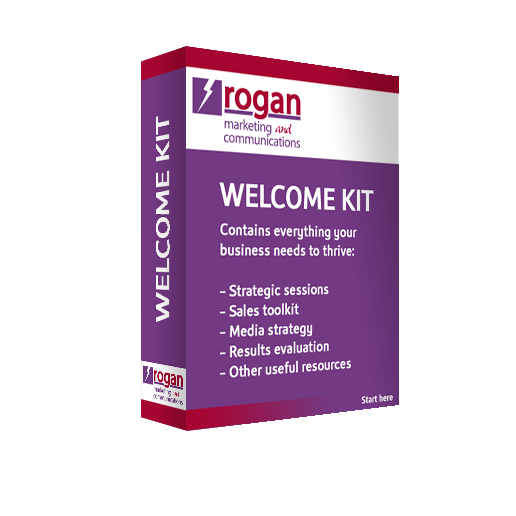 Rogan Marketing and Communications is an extension of your team. We act as your strategic marketing arm, with ONE monthly line item. You no longer have the burden of paying the costly overhead of salary, benefits, and bonus for an internal employee. Not to mention the inconsistency of outsourcing to multiple vendors and finding time to manage it all. We work closely with our clients and get to know them, their business, and their overall vision for their company. We are your true marketing partner and trusted adviser. Our goal is to help our clients grow their business, increase sales, and give them time to work ON their business, rather than IN it. Considering the diverse backgrounds and influences our team brings to the table, everything we produce is sure to be from a fresh, exciting perspective. Given equal or even greater emphasis is our commitment to providing top-flight creative solutions without the prima-donna attitude. With 50+ years of combined industry experience, we understand that there is a better way to do business. At Rogan Marketing and Communications our mission is to provide our clients with the best possible service. Our Vision is to create strategies for our clients that translate over multiple marketing mediums. We believe in providing our clients an inherent value. By hiring us we become their one-stop shop for all of their marketing needs, saving them both time and money.